iOS security has been in the news a lot lately, especially with the latest OS update. 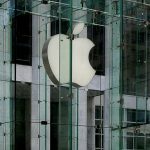 It appears that the negative attention the company is attracting now is self-inflicted due to flawed Apple password policies. The issue seems, at least currently, with how the iOS device prompts users to input passwords. 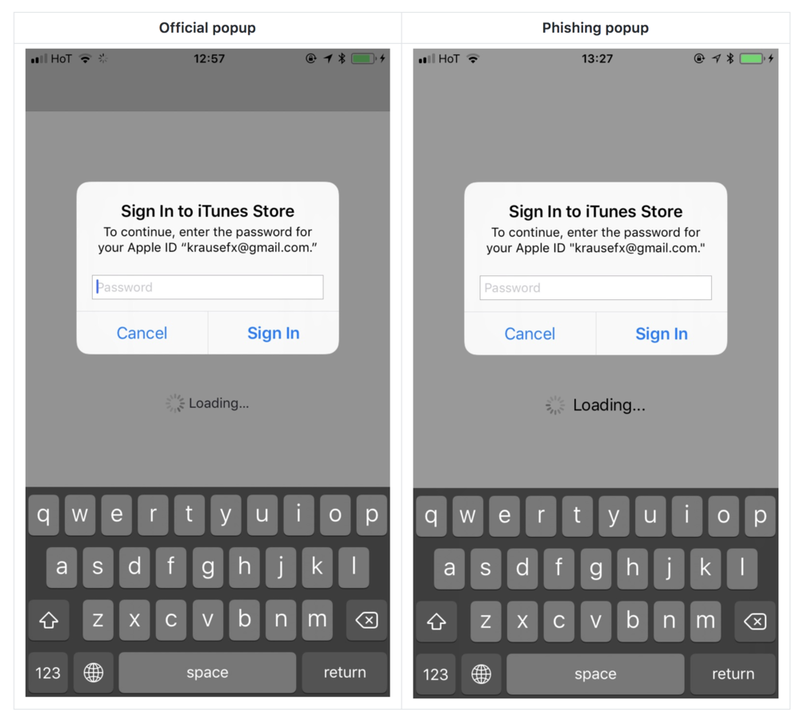 Users are trained to just enter their Apple ID password whenever iOS prompts you to do so. However, those popups are not only shown on the lock screen, and the home screen, but also inside random apps, e.g. when they want to access iCloud, GameCenter or In-App-Purchases. The problem lies with the ease that a hacker can utilize an app, just by showing an UIAlertController, to mimic the prompt that asks for Apple password and ID. To prove his point, Krause developed a proof-of-concept attack within the iOS infrastructure that allowed him to mimic, with pinpoint accuracy, the prompts that Apple uses to ask for credentials. The moral of the story here is that, no matter how much vetting any company does, malicious apps can and will come for your data. Don’t give them the chance if it can be avoided.